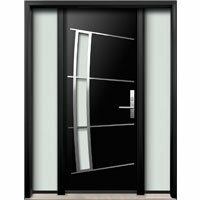 Homeowners are often fussy about the kind of things that they want for their homes, be it the furniture, the upholstery, the bath fittings to doors and windows. 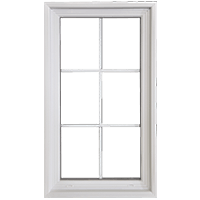 No matter whether it is a new window or replacement windows, people tend to consider double hung windows. 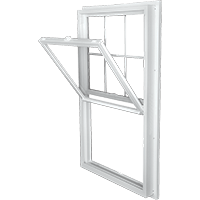 One of the ideal places to install double hung windows is the backyard of your house. 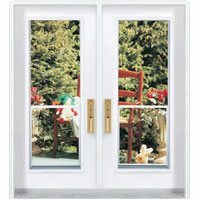 There are a number of advantages of having windows and doors that open on the backyard. 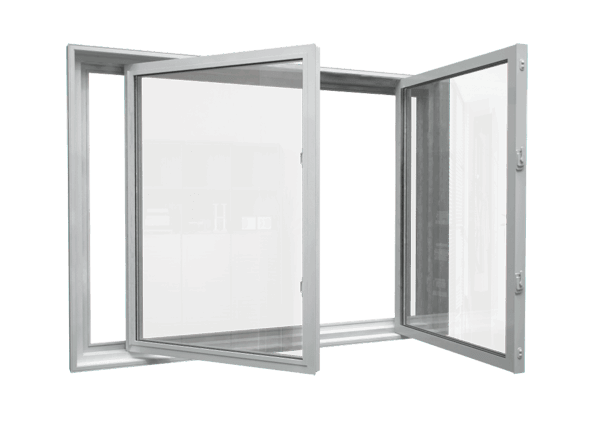 Not only does it provide a beautiful view but also ensures that there is adequate ventilation and light that enters your home. 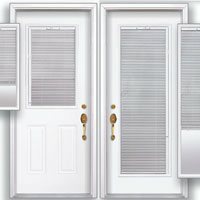 So if you are planning to change your existing set of windows, then do consider the various available options. You can choose one that matches your set of requirements. 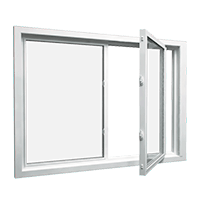 When it comes to choosing windows for your patio or deck, you can consider single-hung window or in-swing casement window to stop your outdoor living space from becoming crowded. 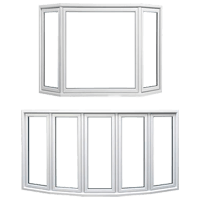 For windows that are located on the top floor, one can consider double-hung windows. 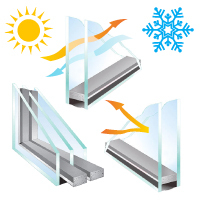 These windows have sashes that can be turned to the interior of your home. 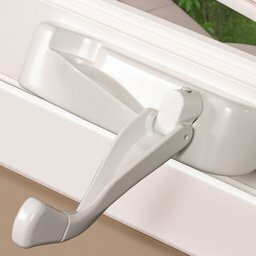 This will enable one to clean the windows quite easily. 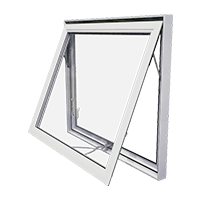 The windows can also be opened and closed easily. For parents, these offer an easy way to keep a tab of their children playing in the open. 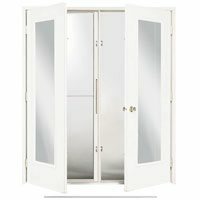 The whole setting can be enhanced by making little changes. You can add a personal touch through the addition of flowers and lighting. Decorating the outdoors with tall torches or string lights or lit up mason jars considerably increases its appeal. Flowers can also go a long way in enhancing the appeal of your backyard through their attractive colors and fragrance. You can always deck up your replacement windows with some plant blooms along the wooden fence. 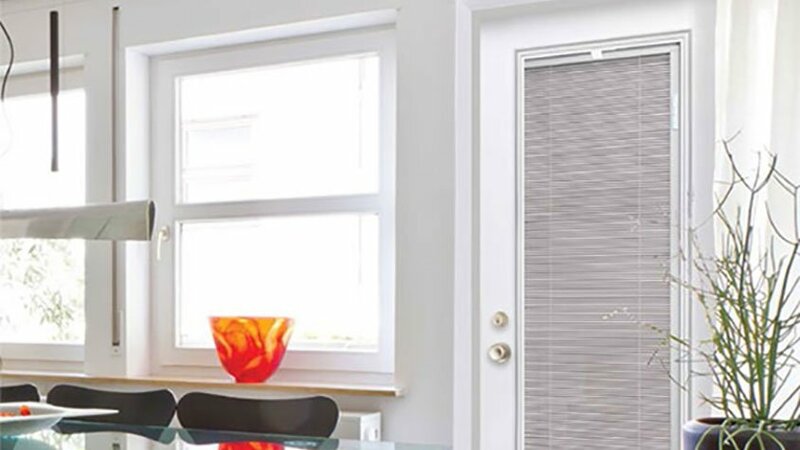 There are a number of flower combinations available and you can choose one depending upon the style of your windows. 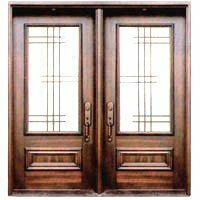 One can always customize when it comes to single and double hung windows to meet one’s specifications. 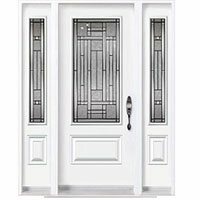 There are a number of styles and colors available for homeowners to choose from. 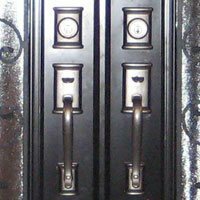 Also, the durable materials ensure that these are safe from rusting, fading or cracking. 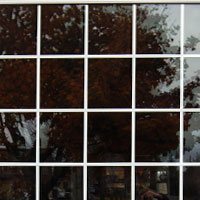 Window Mart helps homeowners to find the right choice of replacement windows for their premises. 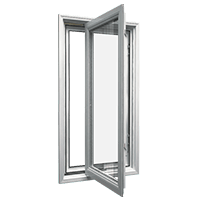 Be it single hung or double hung windows, their representatives can easily solve any sort of window replacement problem. All you have to do is to get in touch with them and explain your requirements. Once their experts understand what you are looking for, they can assist you with the best tips and offer high quality services. 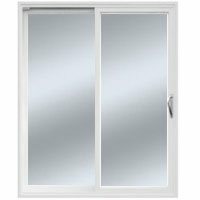 Thus windows replacement will no longer be a headache for you and you will enjoy the process of installing new windows at your place.